Hey, DIY’ers, we can save you time! 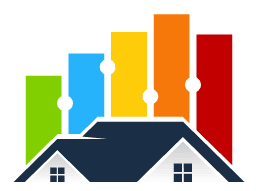 What real estate info do you want/need? We will get the answers and send it to you STAT! The information contained on this website is based in whole or in part on information that is provided by members of CREA®, who are responsible for its accuracy. CREA® reproduces and distributes this information as a service for its members, and assumes no responsibility for its completeness or accuracy. Hey, DIY’ers, we can save you time! What real estate info do you want / need? We will get the answers and send it to you STAT! 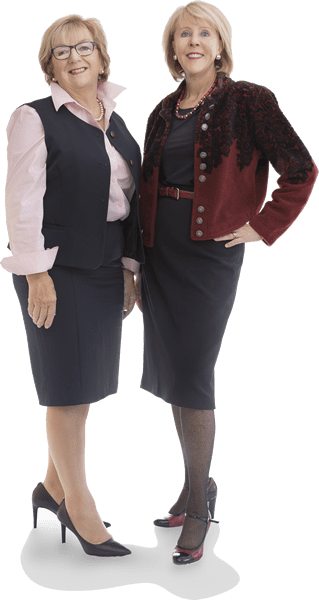 By submitting this form, you are consenting to receive marketing emails from: Jane Moysey & Lorraine McDonald, 209820 Highway 26 West, The Blue Mountains, Ontario, L9Y 0L8 Canada, https://www.janeandlorraine.ca. You can revoke your consent to receive emails at any time by using the SafeUnsubscribe® link, found at the bottom of every email. Emails are serviced by Constant Contact. Success! Thank you very much for your subscription.